Founded in 1806, the State Bank of India is one of the oldest commercial banks in India. It is a public sector banking company with close to 25,000 branches. Being the largest bank in India, it is the most trusted bank among Indian customers. You can locate your nearest branch of SBI by using the "Locate Us" link on the SBI website. Users of credit cards will perpetually have queries related to their cards. An SBI Credit Card customer might have queries regarding reward points and ways to redeem them, apart from the general credit card queries like credit statement, payment, credit limit, bill, etc. You can approach the customer care division of SBI for all of these doubts. Like every successful bank, SBI has a general inquiry platform as well as one dedicated to Credit Card issues. You can contact either of the two to seek redressal. SBI Credit Card Toll-Free Number: You can dial 1800 180 1290 to reach the 24x7 toll-free Credit Card Customer Care helpline. 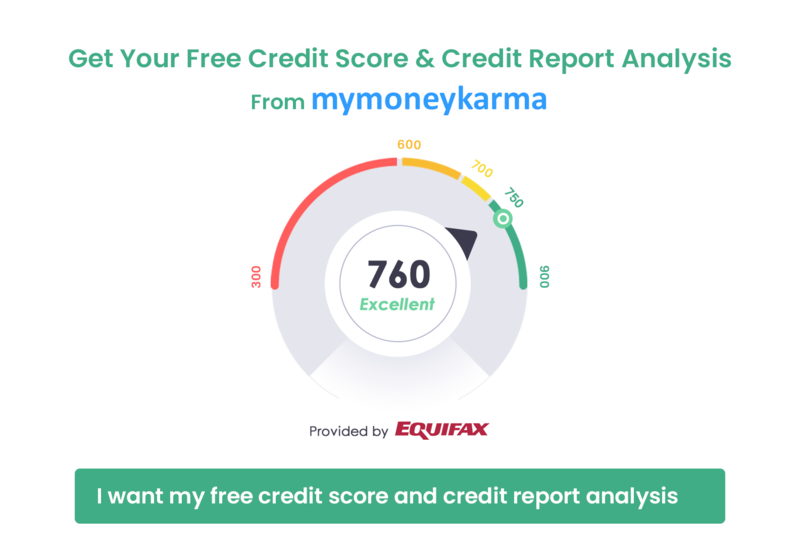 In case you might have lost your Credit Card or your Credit Card has been stolen, call 1860 180 1290 or (prefix your city code) 3902 0202 for immediate assistance. Missed call service: You can use SBI's missed call service, to access information pertaining to your SBI Credit Card. Use your registered mobile number and give a missed call to 8422845512 for Balance Enquiry, 8422845513 to know your available credit and cash limit, 8422845514 for Reward Point Summary, and 8422845515 for last payment status. The response will be sent to your registered mobile number via SMS. 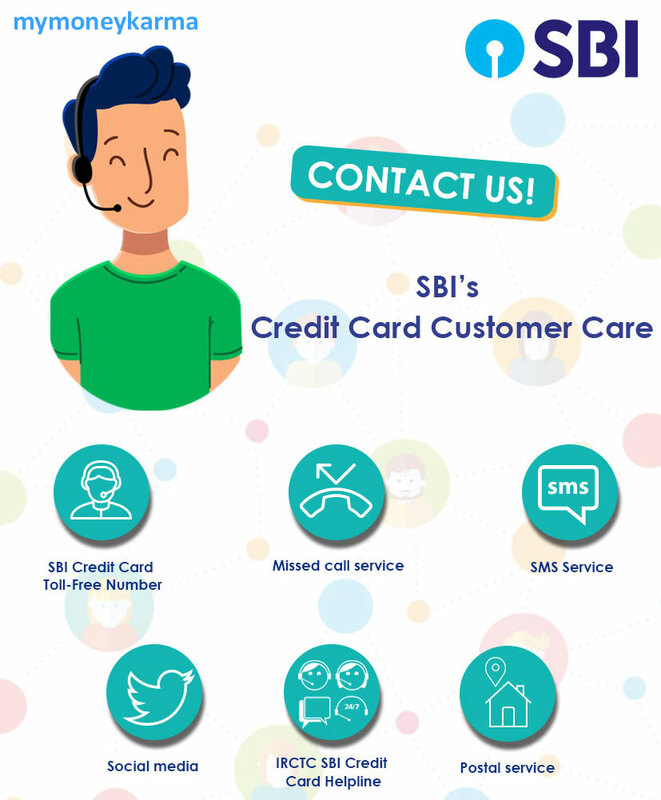 IRCTC SBI Credit Card Helpline: If you have a query regarding IRCTC SBI credit card, you may contact their toll-free number at 1800 180 1295 or dial 3902 1212 (add your city's STD code) for assistance. Head office - SBI Card, Correspondence Department, DLF Infinity Towers; Tower C, 10-12 Floor, Block 2, Building 3, DLF Cyber City, Gurgaon - 122002, Haryana, India. SBI is known for putting in their best efforts to redress all complaints quickly and effectively. There are several well-structured methods of grievance redressal. If a query requires extra time for redressal or response, SBI will keep you updated on the development. Personal Card Holders: If you have an SBI Personal Card, follow the steps mentioned below to get your doubts clarified. Step 1: Call the SBI customer care at 1860 180 1290, or 1800 180 1290 or 3902 0202 (Prefix local the STD code) in between 8 am to 8 pm on all working days. Go to step 3 if this too does not help. The Banking Ombudsman: The Banking Ombudsman Scheme, launched by the Reserve Bank of India in 2006, says that in case you do not receive a satisfactory response from a bank within 30 days of lodging a complaint, you can approach the Banking Ombudsman. This is the highest level of escalating a grievance.